Sports fans are in for a very special treat this summer -- the breath-taking, coastal city of Rio de Janeiro will play host to the XXXI Olympiad over the course of seventeen days in August (the 5th through the 21st.) And there is sure to be something for everyone as over 200 countries and territories will send 10,000+ athletes to the Rio Games. In all, 28 Olympic sports will be on display across 33 different venues – that comes to a total of over 300 separate events. 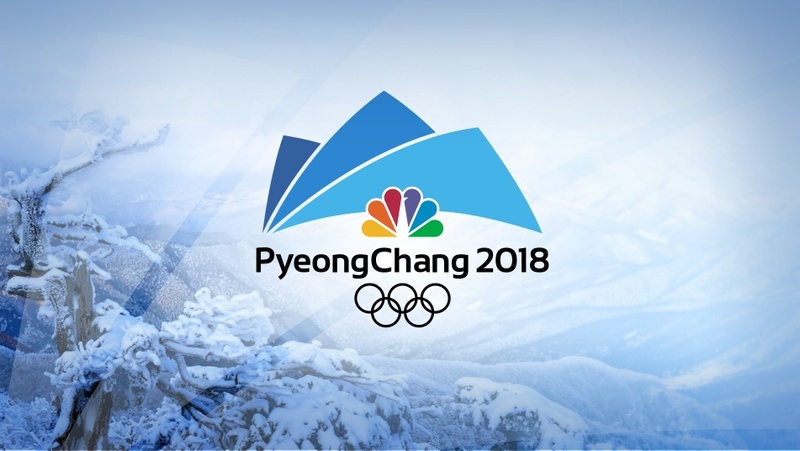 And crowing it all will be the opening and closing Olympic ceremonies, as well as all the other ceremonies in which 900+ medals will be awarded to the greatest athletes in the world.